We currently have a large range of beautiful tube stock of alpine and cold climate plants. Perfect for planting after a drop of rain. 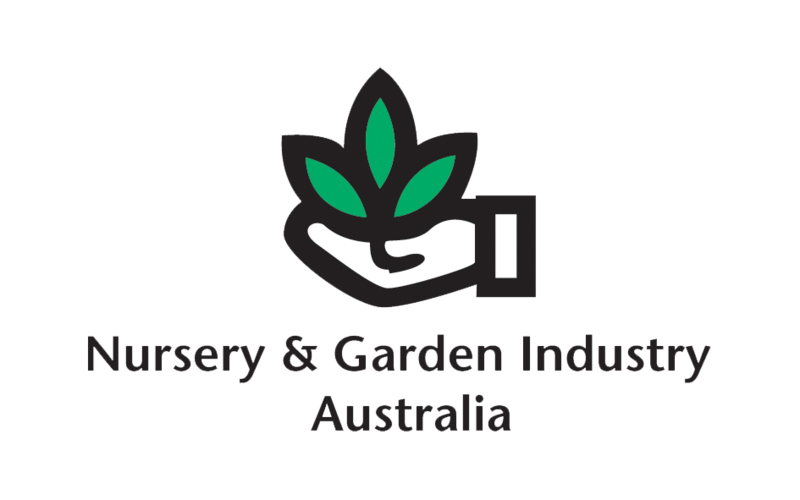 Contact us to arrange a visit to the nursery or for delivery to Jindabyne, Cooma and Canberra. Coast deliveries also available.